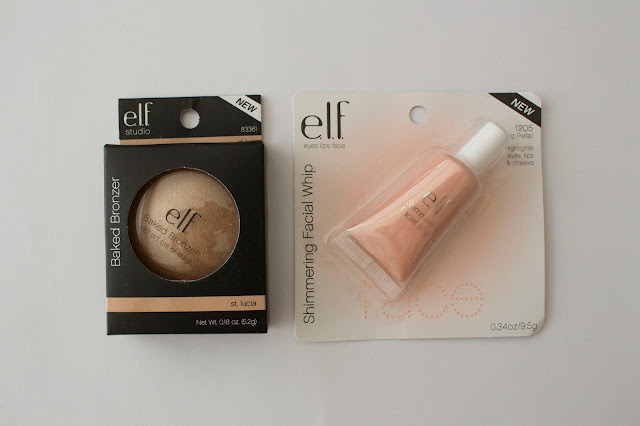 A while ago I caved and ordered more ELF products, oops? This time I decided to buy some more products I haven't tried before. I also repurchased the Under-eye Primer and the Mineral Eyelid Primer because I really liked them! You can find my first ELF Haul here. 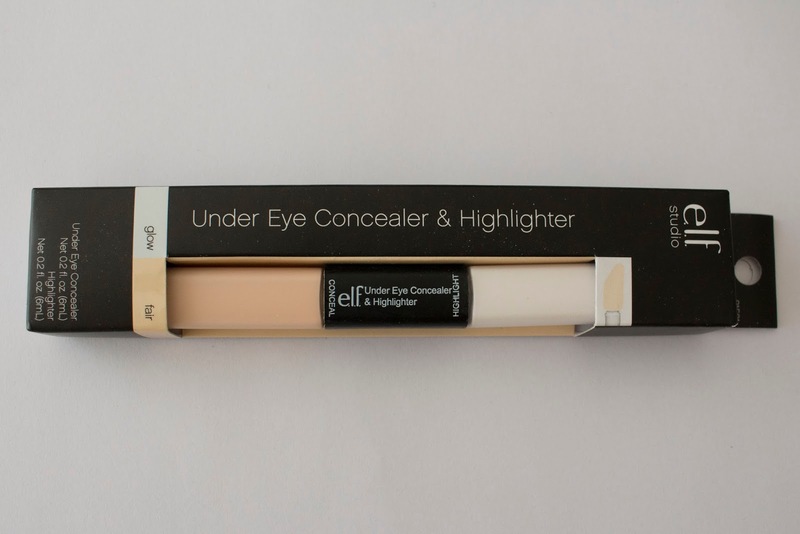 This is a great product to pop in your bag, it's very versatile! The concealer works perfectly for me. The highlight is maybe a bit too liquid and not very shimmery but good enough, especially for this price. This is a steal! 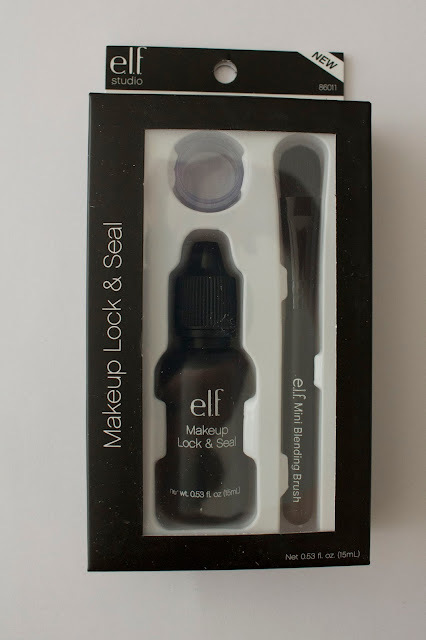 I don't really like this product because I don't know what this could be useful for, I already have primers and setting sprays and powders that help me set my makeup so I don't usually grab this product. I also hate the way you apply this, it's not quick or easy to be honest. This is skip. 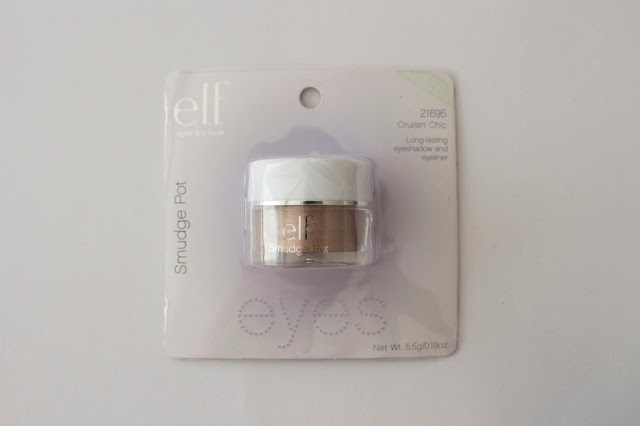 Just like the other eyeshadow primer this is a steal! 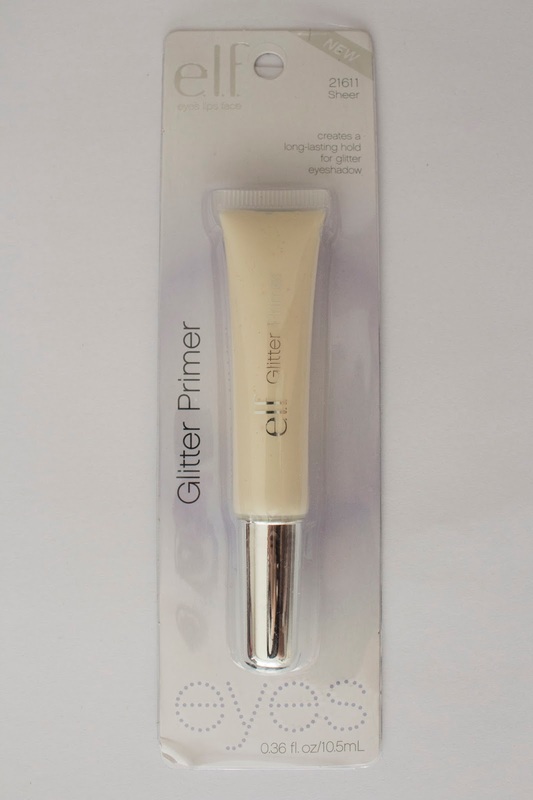 It works great and is just a little thicker than the normal primer which makes glitter shadows stick better. I am IN LOVE with this highlighter, it's so cheap and easy to use. It gives a nice light and sheer glow. Definitely a steal! And probably a dupe for many expensive high end highlighters or illuminators. The highlight doesn't pick up on camera very well but it seems very natural in real life. It was really difficult to get this swatch on camera because it's very sheer and light! It's super pretty though, for some skin colours this could definitely be a highlight. It's buildable but never very dark. These concealers are perfect to pop into your handbag or travel bag because they're so tiny. 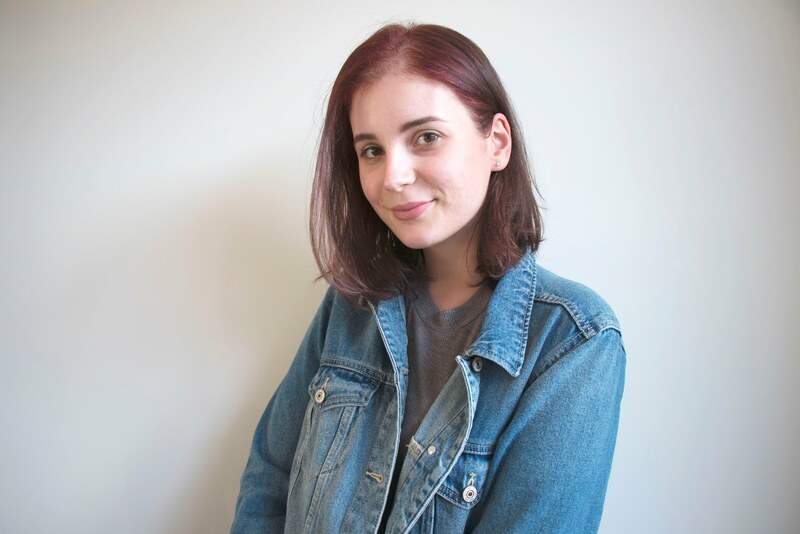 I love the fact that there are a lot different shades and undertones available which makes it a great pick when you like using different concealers on different areas like me. They feel great on the skin and don't get cakey. 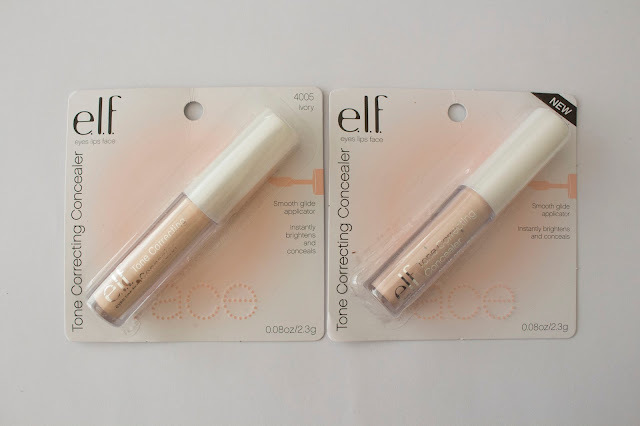 One thing that I found strange is that they have a very very strong scent, I like the scent they have but I'm pretty sure not everyone wants a scented concealer on their face. For the price, this is definitely a steal! This is definitely a steal! I love the way this applies, it's very sheer like a lipgloss but it isn't sticky. It's kind of like a non-greasy tinted lipbalm. 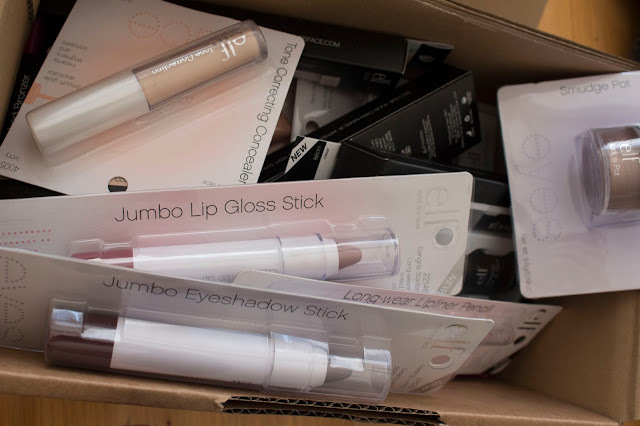 It's easy to throw in your bag when you want some easy on-the-go lipcolor. I might order some more of these colors in my next ELF order. 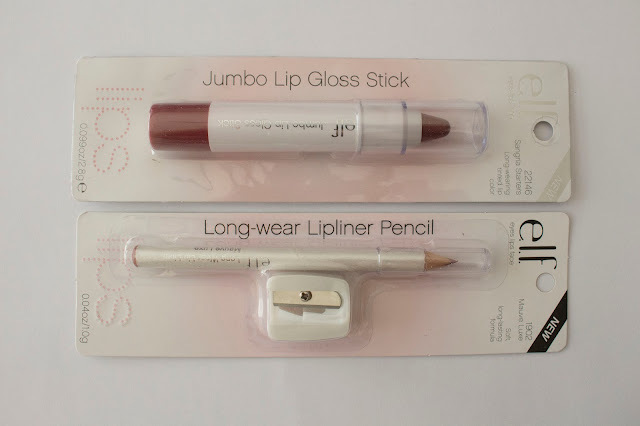 I guess for the price this is an ok lipliner pencil but the quality of the pencil itself isn't amazing, it crumbles. The pigmentation is alright. Also I think it's kind of useless to get a sharpener with every pencil. For me this is a skip. This is a really easy way to get a coloured base on your eyelid, it's not very pigmented but your can layer and spread this as much as you like, for me it's a steal! It can also be used in a smoky smudged eyeliner look. 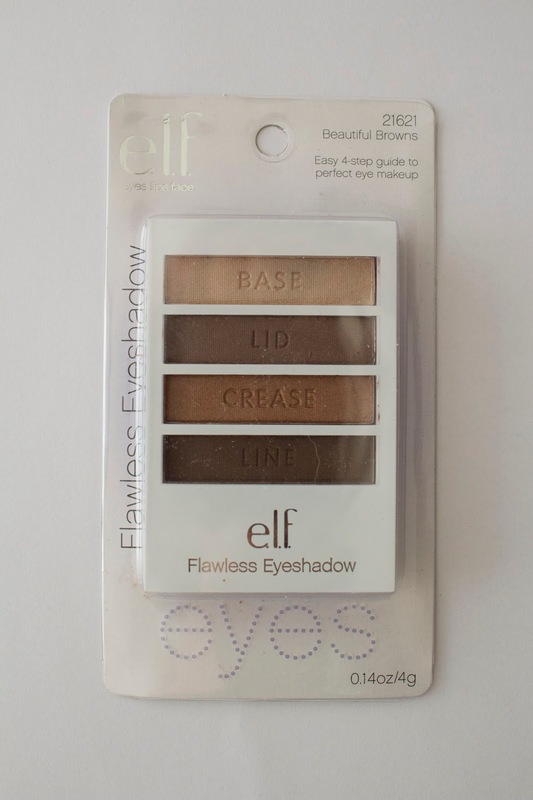 Super easy shimmery eyeshadow base or it can be used as an eyeliner or eyeshadow for a basic 'no make-up' look. This is definitely a dupe for the Mac Paintpot. This is a steal and I'll be buying more of these! I'm not that impressed by this product, I think it's great for beginners and it's super easy to travel with but for me personally it's a skip. 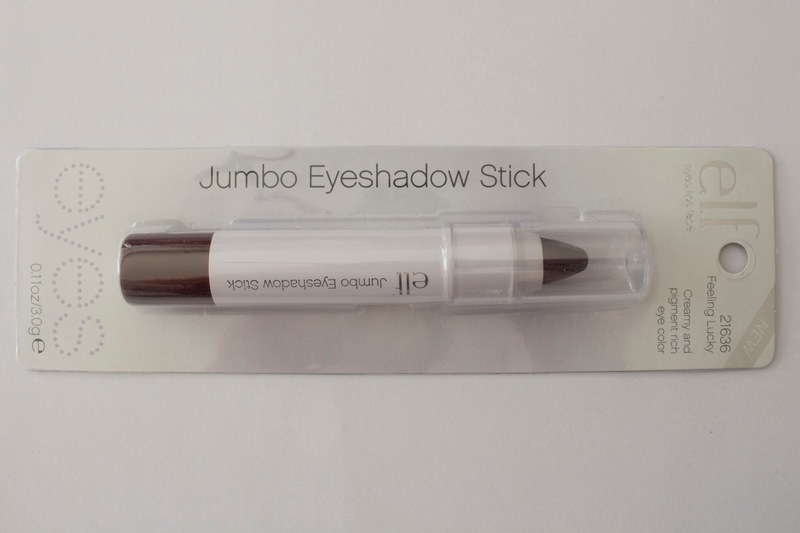 The pigmentation and stay of this product is very good considering the price.